How can we better prepare ourselves for security incidents? How many unknown significant security risks are we facing? How can we mature our security programme? I’m facing an incident, what should I do? Mossé Security offer solutions for a wide array of business drivers: compliance, risk mitigation, due diligence, incident response and obtaining a competitive advantage. Our solutions blend strategic, commercial and technical considerations. Our expertise, efficency and experience ensures that our customers receive the best services. Prepare personnel to act as trained first-responders when security breaches occur. Delivered as a 2-day workshop. We prepare board members and business executives respond to major cyber incidents and act on subsequent obligations. 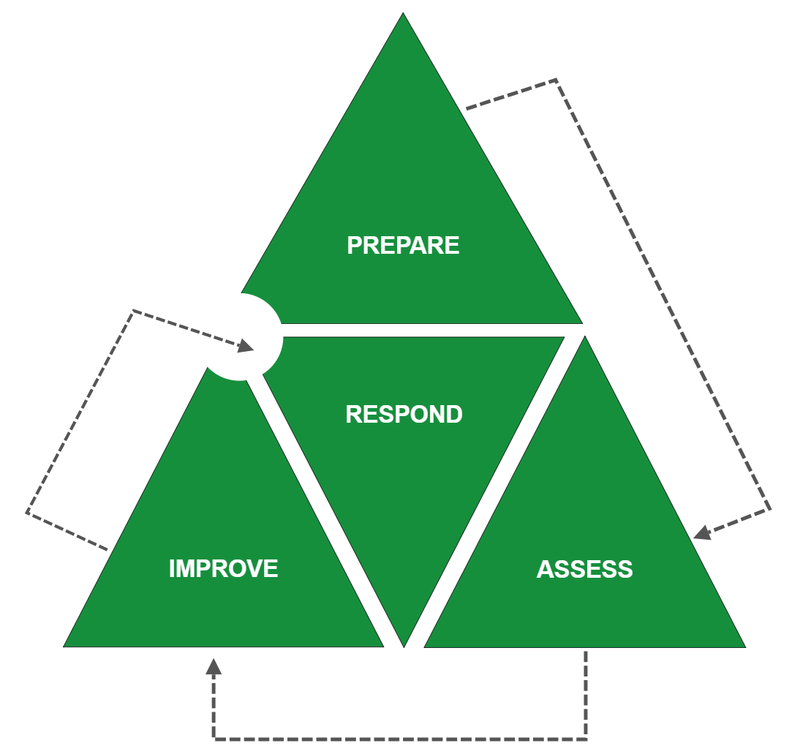 Our incident response and red team exercises are geared to test your defences. We train you against procedurally generated networks. We ensure that your applications, networks, and devices are free from critical security vulnerabilities. You name it, we can test it. How can you gain confidence that your organisation can defeat cyber adversaries? Engage us to deliver realistic attack simulations. 90% of organisations are already compromised. Engage us to hunt for adversaries on your networks and remove them. How can we mature our information security programme? We design a cyber security programme for you. We'll help you implement resilience, data-driven security, and foster a culture of security learning. We faciliate critical-thinking workshops to diagnose incidents, manage breaches, and design bespoke solutions to unsolved cyber issues. We train your employees on information security. All levels - from the receptionists on the ground floor, to the board members in the board room. We provide rapid and thorough incident response services for clients facing security intrusions. We then hunt for adversaries on large networks. We recuperate stolen documents and funds, and discourage adversaries from coming back. We create consequences for the people attacking you. We provide all encompassing advisory services to assist boards handle major security events. Lead from the top and survive security disasters.